home / News / It's going to be wet! It’s going to be wet! Make sure you and your home are prepared! When potentially heavy rain and storms are forecast, Stroud Homes Sunshine Coast want to help ensure your home is prepared. Here are three things you should check! 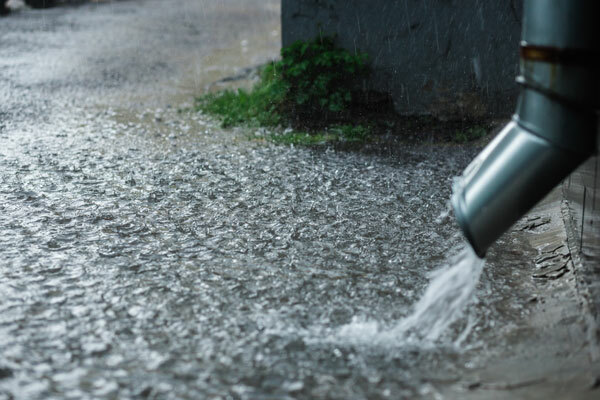 Make sure your storm water pits are clear so water can drain away quickly. Check your gutters are clean and free of any leaves or debris that might cause them to become blocked and overflow. Ensure there is sufficient fall away from your home so water cannot pool up. If your home does become inundated during storms or heavy rain, remember to call the SES on 132 500.